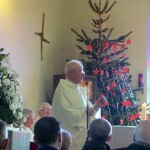 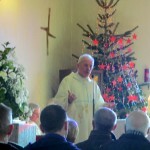 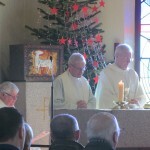 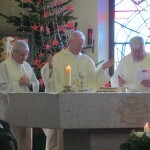 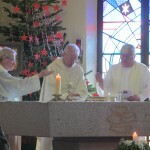 Following his return to priestly ministry within the Diocese of Down and Connor, Fr John McManus joined Fr Neeson and Fr Clarke to concelebrate the 11am Mass on Sunday 27th December, the Feast of The Holy Family, in St Mary, Star of the Sea Church. 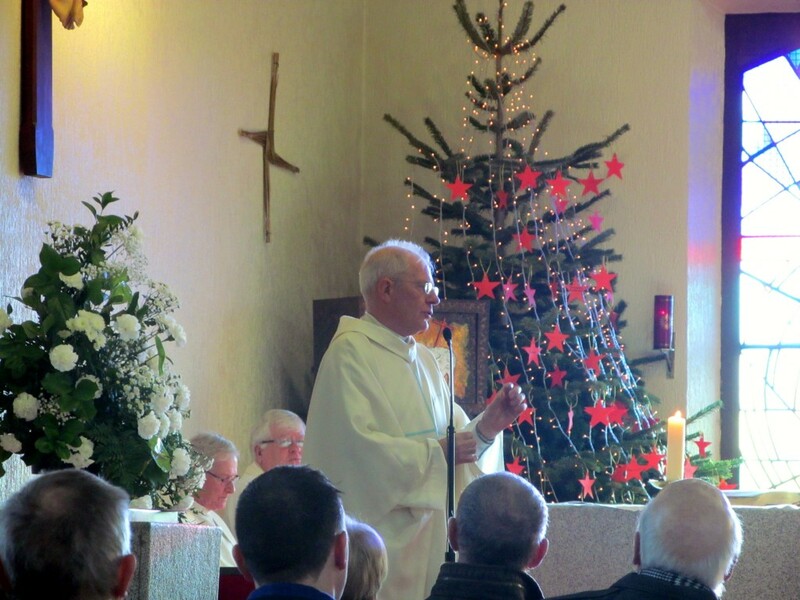 At the beginning of the Mass, Fr John thanked everyone in the Parish of Ardkeen for their prayers, support and kindness during his period of administrative leave from ministry. 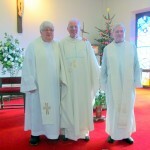 Fr Neeson in return welcomed Fr John back to priestly ministry and said he was delighted to have him concelebrate Mass with him and Fr Clarke and he wished Fr John many happy years of fruitful ministry in the future.